Cover from the 07-Ghost children book. DO NOT UPLOAD IN OTHER GALLERIES (ANIMEPAPER, ETC...) WITHOUT PERMISSION! 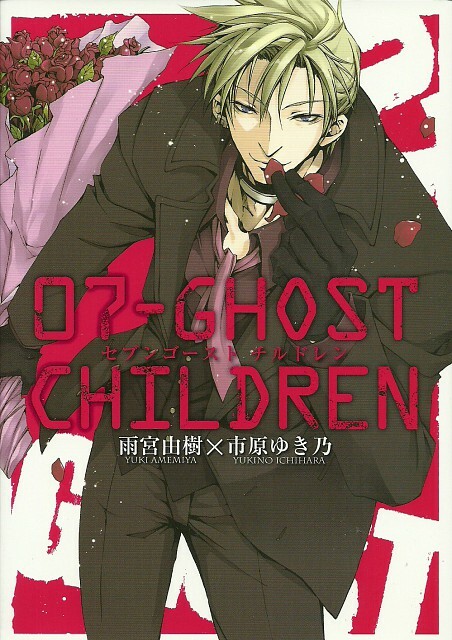 Portada del libro 07-Ghost Children. FAVOR DE NO SUBIR A NINGUNA OTRA GALERÍA (ANIMEPAPER, ETC...) SIN MI PERMISO!